Just like your wardrobe and your hair, your fragrance collection needs to be updated every once in a while to keep it from going stale. And no, we’re not talking about simply replacing the bottle of perfume that’s been on top of your dresser for ages with a newly purchased bottle of the exact same brand and scent. Sure, there’s nothing wrong with having a signature scent. In fact, we applaud the men who know exactly what works for them. But there’s a difference between sticking to a brand that works for you, and simply being in a rut. Sooner or later, even you will get sick of the smell, especially if you’re the type to wear it day in and day out. Which brings us to another reason why you should update your fragrances: your scent should always fit the occasion, the season, and especially, your personal image—which, like your age—matures over time. A playful scent that carries both icy peppermint notes and rich chocolate, Kryptomint is great for guys in their early twenties who want to stand out from the crowd. The unique combo will also definitely catch the attention of girls who adore this particular flavor, so that's a plus! A spicy-citrus mix of lemon and cinnamon, this summer cologne immediately catches everyone's attention because of its distinct scent stages. 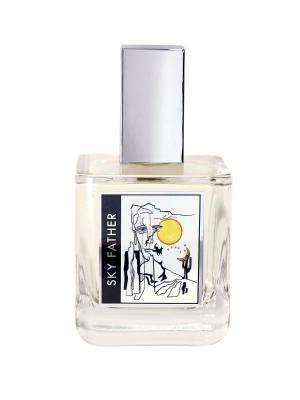 Comfortingly, and undeniably, masculine, Sky Father will serve you well in every situation. 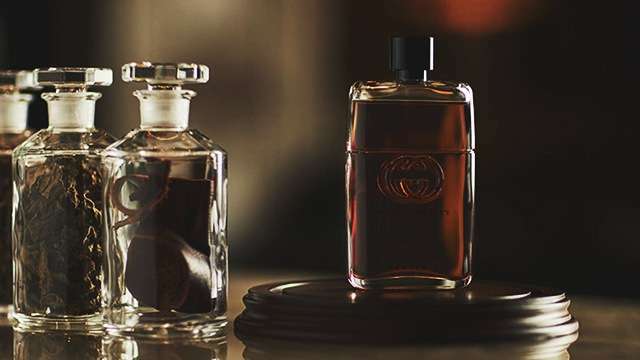 Complex, sophisticated, elegant, Gucci Guilty Absolute is a sharp departure from the rest of the Guilty line, which boasts much louder, much more youthful scents. It’s leathery and earthy notes strike that perfect balance that makes it the ideal choice for gentlemen who know exactly what they want. 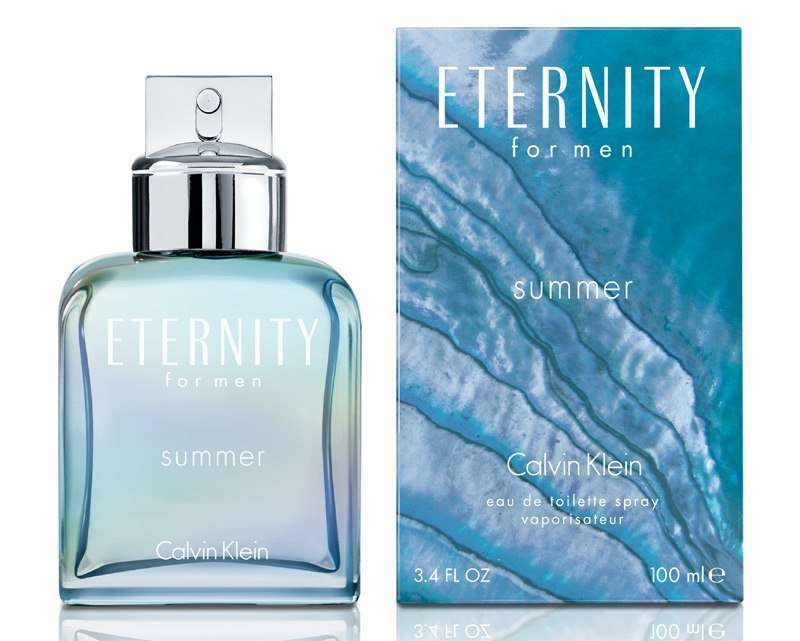 A limited edition fragrance from the line that gave us the timeless Eternity scent, this fragrance stays true to its name, bringing to mind that satisfying transition from hot summer afternoon to cool summer night. A very light and zesty fragrance that hints at base woody notes, it’s a scent your can wear for every occasion. Subtle and long-lasting, it’s a must-have for the man who wants to smell good while at work, and still smell good when he meets up with his date in the evening. 6) Wow! 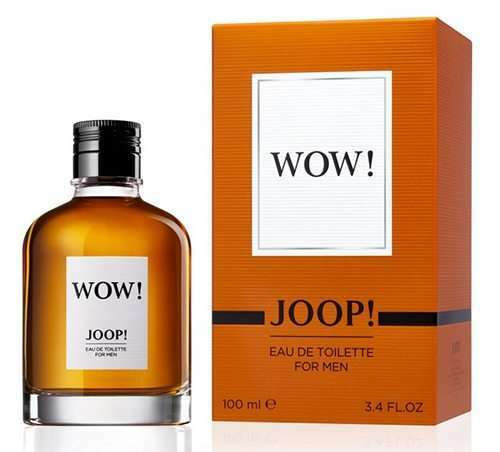 For Men by Joop! Despite being labeled a masculine scent, Wow! has a unisex blend to it that starts with a mature powdery vanilla that settles, surprisingly enough, into a strong spicy and fruity combination. 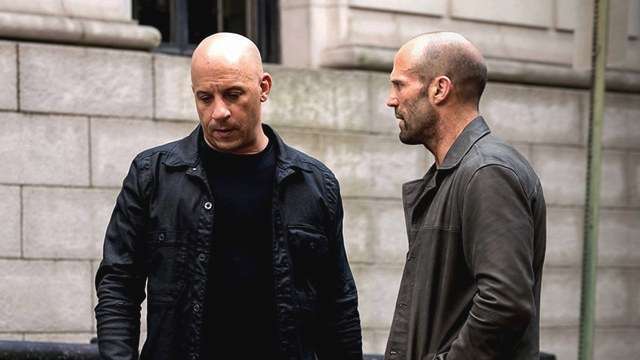 A fragrance that jumps from understated to daring is not for everyone, but for the ones who can pull it off, this will likely be your new go-to scent.